Angler's Rest Cottage is an ideal holiday residence for the keen fisherman. 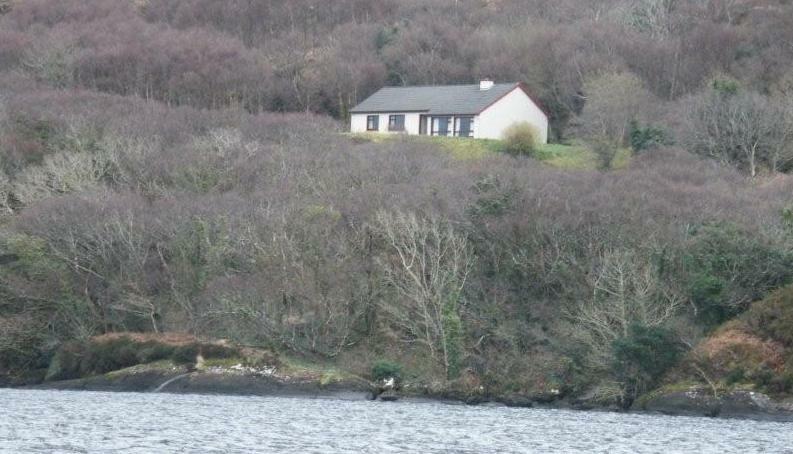 Situated close to the world famous Lough Currane, Waterville in County Kerry it is a short distance from the shores of the lake where excellent salmon and sea trout fishing can be enjoyed. There are plenty of friendly pubs and restaurants within a short journey as are the market towns of Caherciveen and Kenmare.